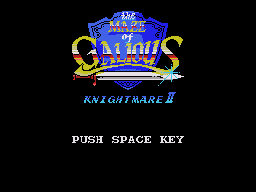 Knightmare II: The Maze of Galious - Games - SMS Power! 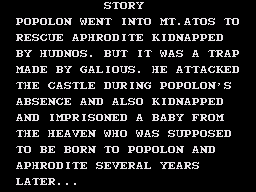 Requires the use of Controller 2 to activate pause, inventory and some items. Unbranded packaging. Simple artwork based on official Knightmare (1) artwork. Zemina Rom Pack packaging. 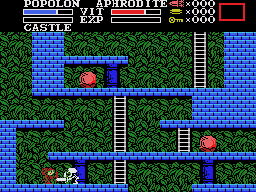 Official Maze of Galious artwork.